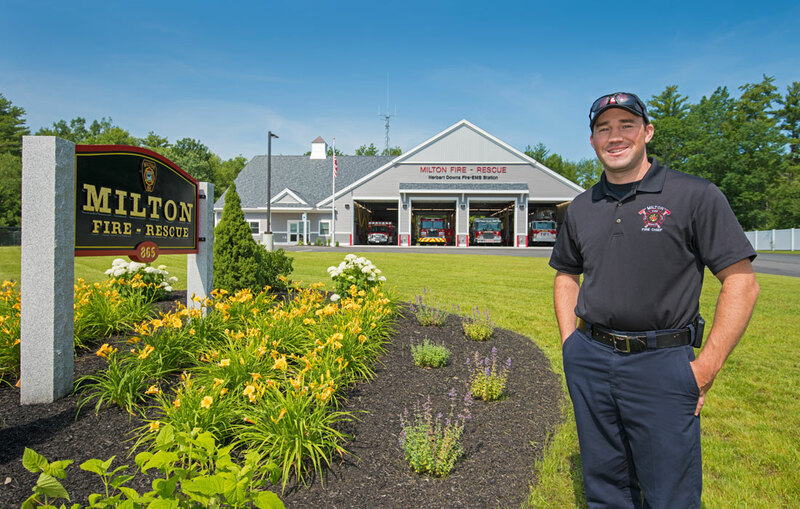 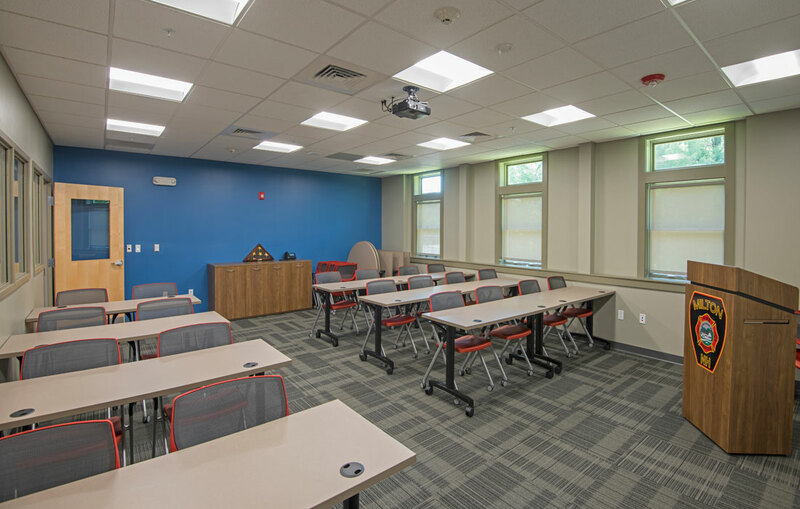 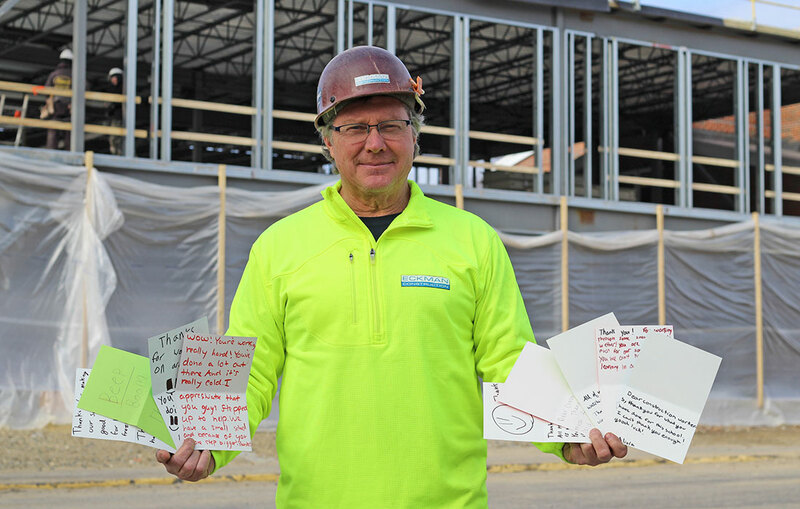 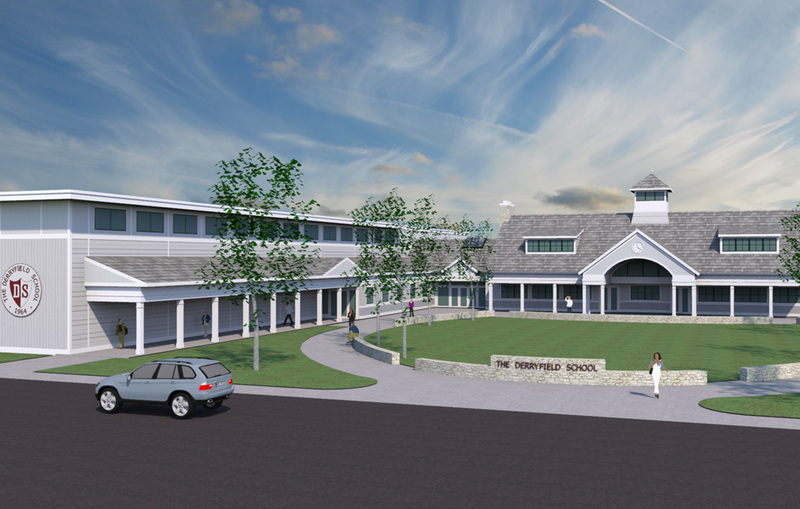 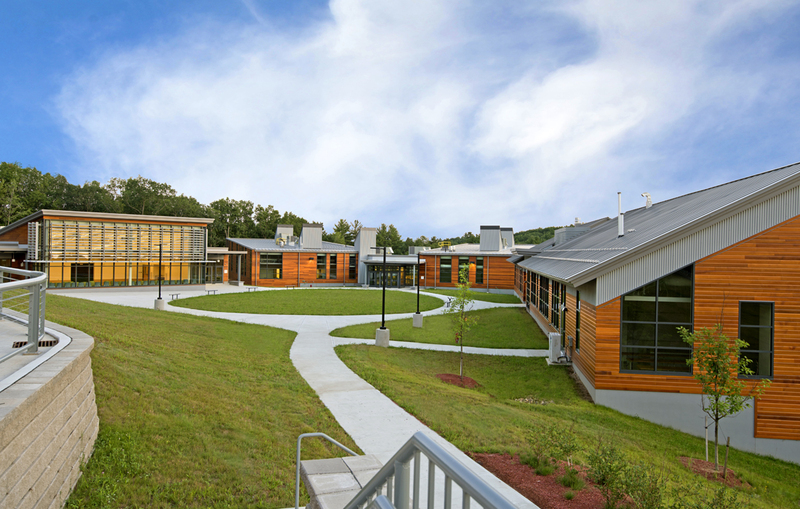 Eckman built a new state-of-the-art, 9,000 square-foot fire and rescue station in Milton, NH. 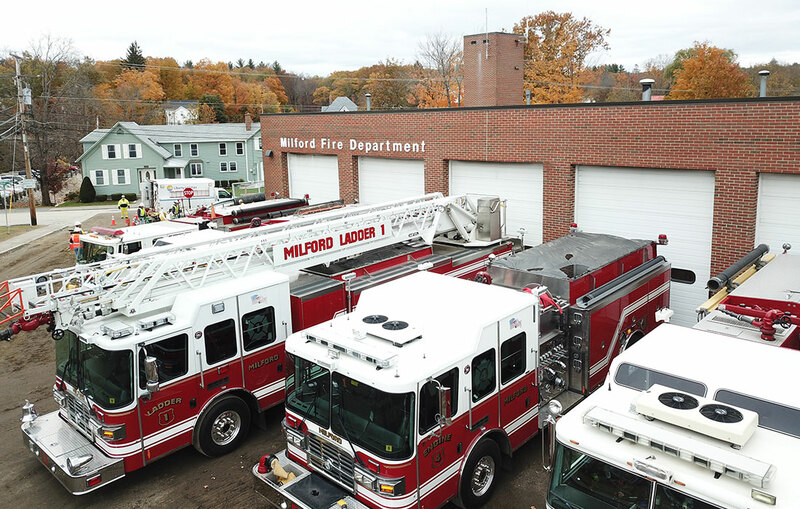 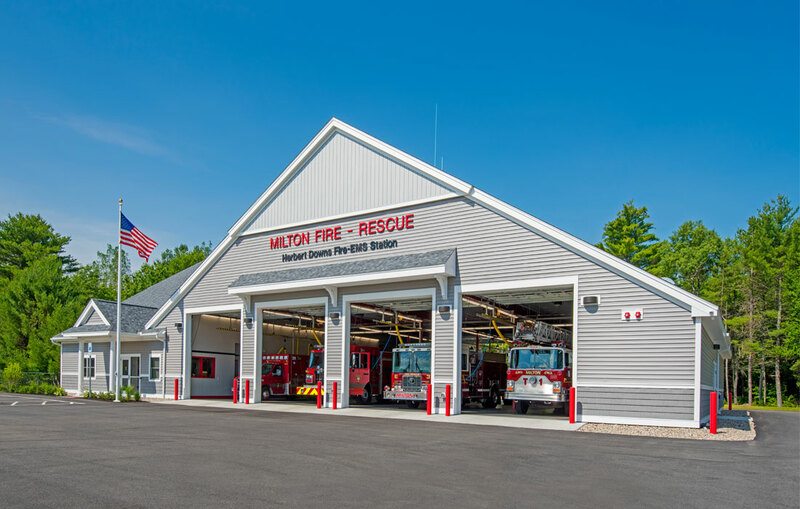 The new facility has replaced the outdated 65-year-old current station and provide a safer, more functional space for Milton’s Fire and Rescue teams. 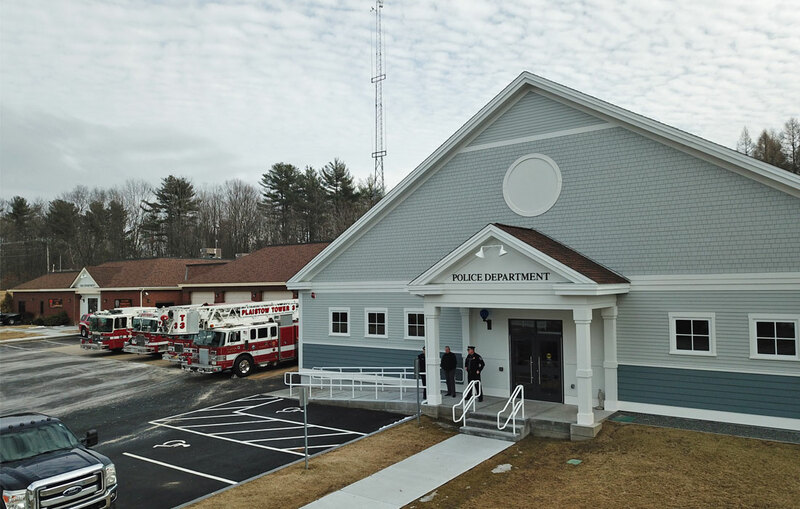 The department held a ceremonial ribbon cutting at the site of the new station on Saturday, February 18, 2017. 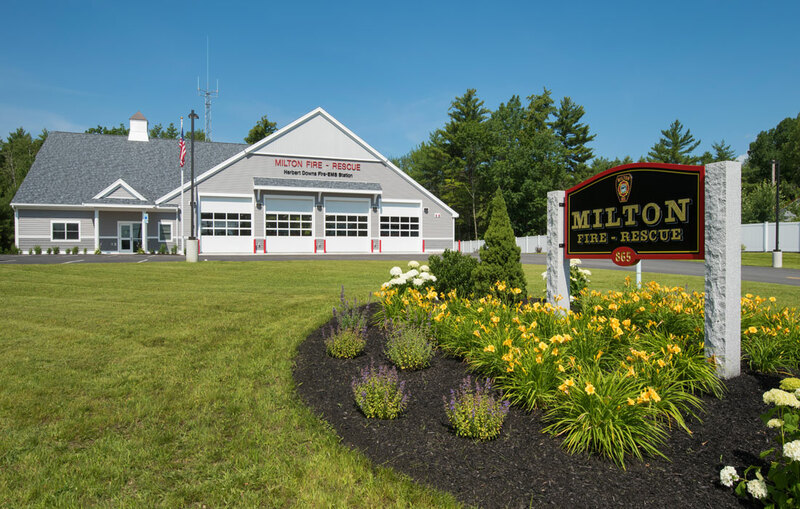 The new station was constructed on a plot of land donated by the Downs family, as the new facility honors the memory of the late Herbert Downs, Sr., who served as Milton’s Fire Chief for several years. 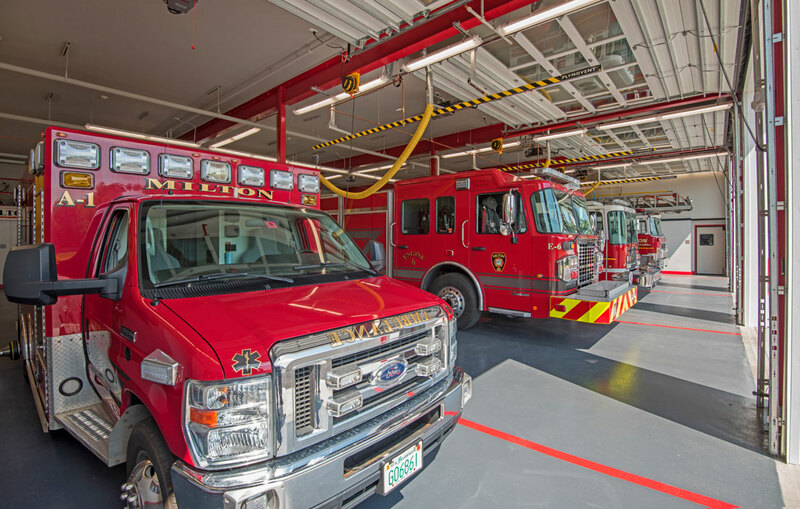 The facility includes four apparatus bays and accommodates full-time staff with living quarters to meet the future growing needs of the department. 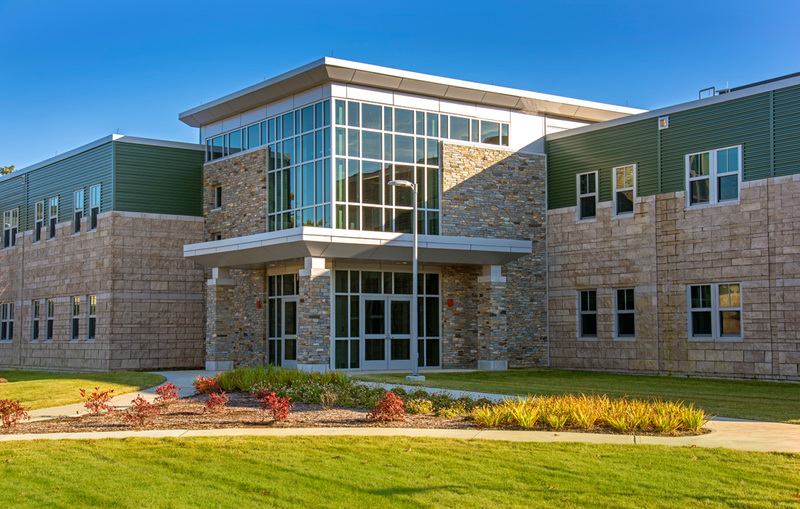 Construction was completed over a month ahead of schedule.